Since developing the first ever radiant gas fire in 1967, our advances in gas fire technology are legendary. Not only did we go on to revolutionise the market with the first ever balanced flue fire in 1973, we followed with the first ever living flame gas fire – the Valorflame – in 1978. By 1982, we had also pioneered the Valor ‘Homeflame’ – the best-selling gas fire in the UK with 70% efficiency – but our innovative advances didn’t stop there. 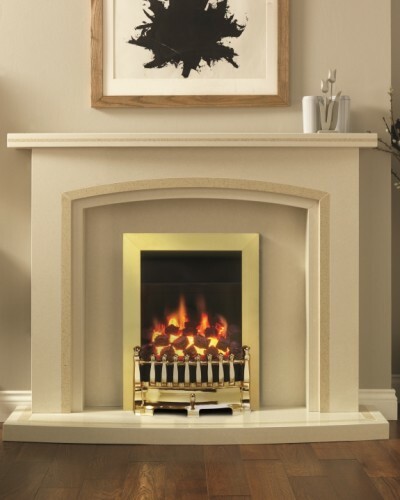 Having launched the first remote control gas fire in 1989, we also continued to expand our gas fire portfolio with the new high efficiency ‘Homeflame’ range. But it didn’t just stop at gas. From making a foray into electric fires in 1989, we went on to pioneer the ‘Dimension’ range of electric fires with patented Hologram effect. 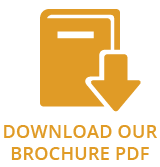 Meticulously designed to suit the many different requirements of UK homes and chimney configurations, our latest collection of fires boasts a range of installation options and designs styles to suit every need, pocket and lifestyle. Take our gas collection. 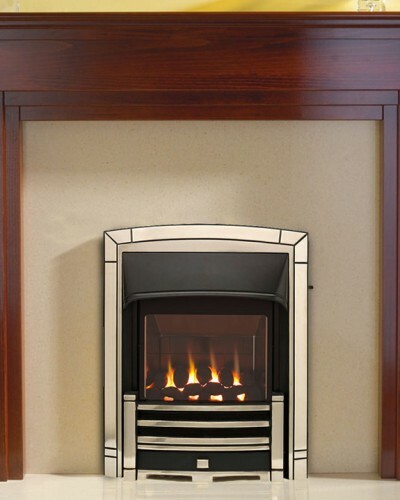 Featuring a wide variety of living flame effect fires in a range of different styles, colours and options – including fuel beds, control types and installations – these models are available in high efficiency, decorative, inset, balanced flue, outset and radiant options – to name but a few. Meanwhile, when it comes to electric, it’s easy to see why Valor is a number one choice. 100% efficient at the point of use, which means no heat is wasted, these high efficiency LED electric fires benefit both the environment and help reduce energy bills. 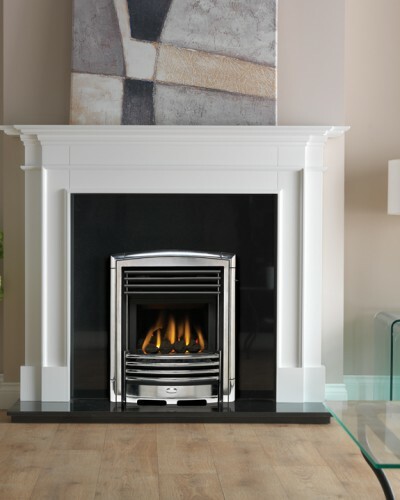 Our premier range of Dimension fires also provide an unrivalled degree of realism. Contemporary hole in the wall fire to suit most interiors. Impressive heat output and log effect fuel bed combined with a reversible back panel in black or brick effect to create the ambience of a real fire. Easy to operate from your arm chair with full remote control. The good looks and high heat efficiency of Masquerade may even be enjoyed in those homes without a chimney. Suitable for installation on an outside wall and complete with an integral glass front, this fire delivers an impressive heat efficiency of 84%, together with a heat output of 2.8kW – perfect for those cold winter evenings. Choose from pale gold or black nickel to complement your interior décor and sit back and enjoy your stunning centerpiece. For ease of operation, top control comes as standard.